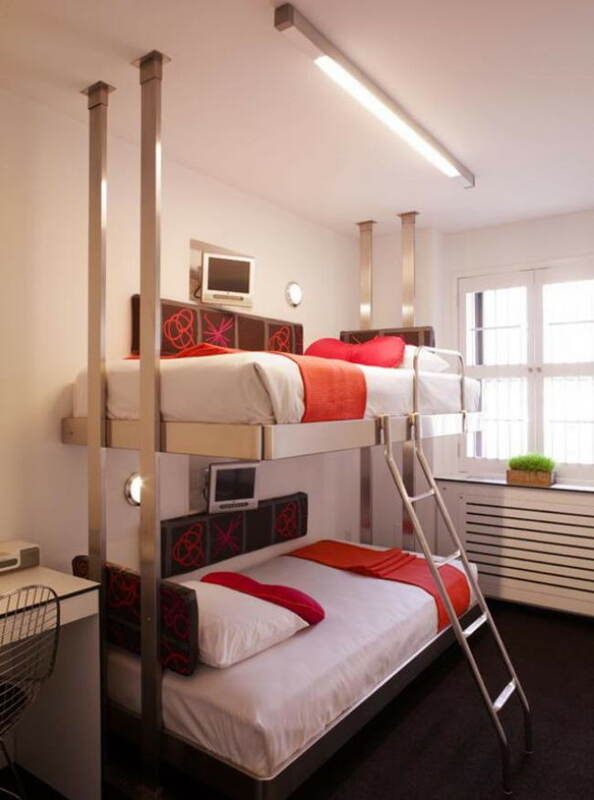 This is not just a room with an exciting and a beautiful bunk bed but also a total joy. You can control the lighting of the room through its dimmer. 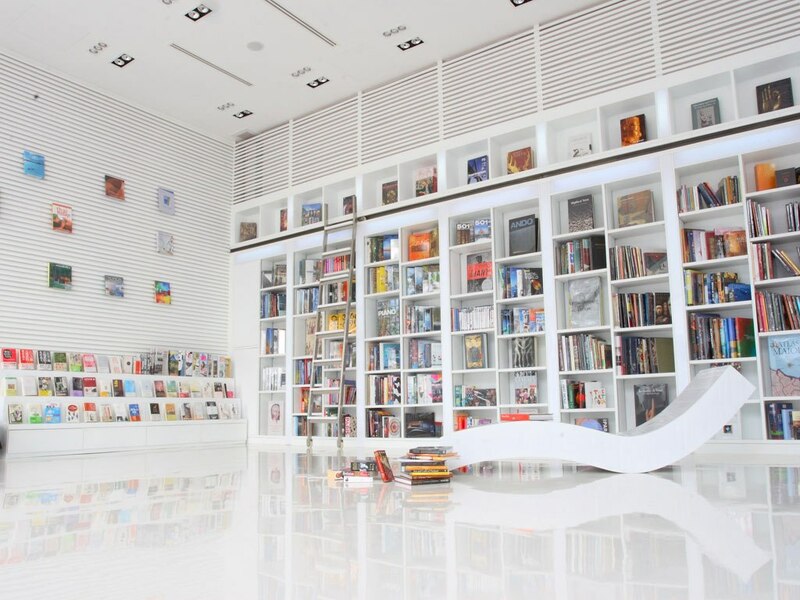 Also there is an arrangement of mp3 music, Wi-Fi internet, a sleek LCD TV all supplied to you in style. With its elegant wooden make this room’s bunk bed will be a dream bunk bed for kids. The room is also having an activity table and an LCD screen where special channels like cartoon channels are provided to make their little guests happy and comfortable during their stay. Further all the interior of the room is combining well with the furniture. This room has beautiful large twin beds facing a large window from where you can view artworks on the front outer wall of the building. What’s more that each bed has its individual LCD screen TV and also complimentary Wi-Fi connection. The beds also have lights that spread soft yellow light which would be ideal for reading purposes. This room for 2 will cost you USD 199 each day. 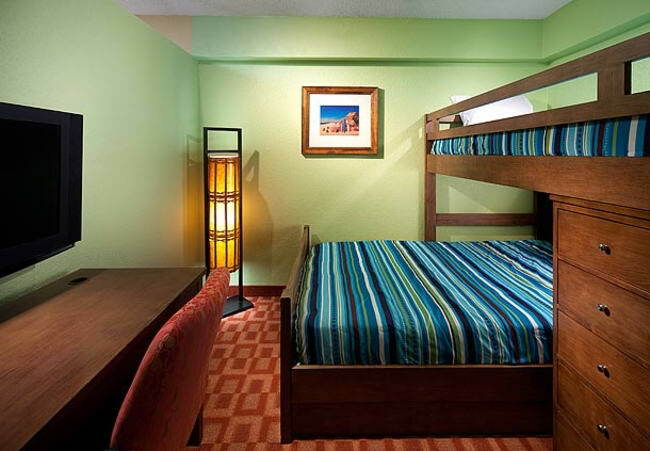 A beautiful room casino online with a large bunk bed! The upper level of the bed is not totally covering the lower level which makes it even more interesting. A dining table makes this room complete. Other amenities in this room are TV, Movies, Stereo and DVD player. In other words full on entertainment. 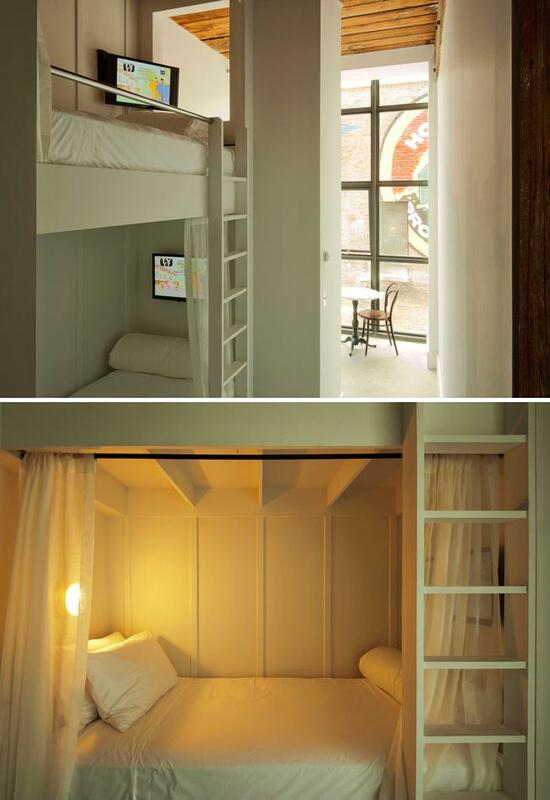 This is an amazing room with a simple yet a stylish and unique bunk bed. The interior of the room is also really very pretty. This room also has Internet and TV facility. The rate of the room starts from USD 149 per night. 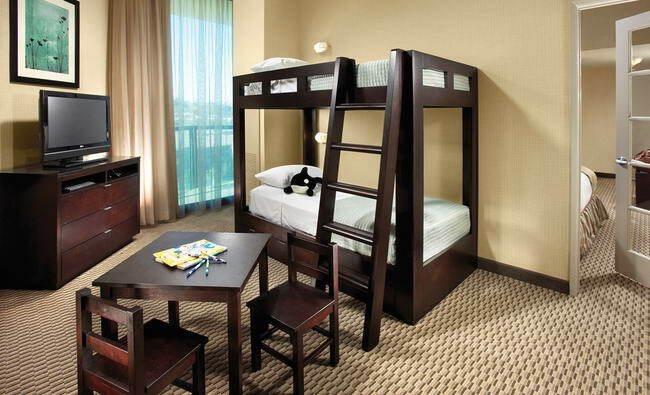 This is a beautiful Family room with an exciting bunk bed. The interior of the room is done up in vibrant colors red, orange and yellow contrasted well with white. 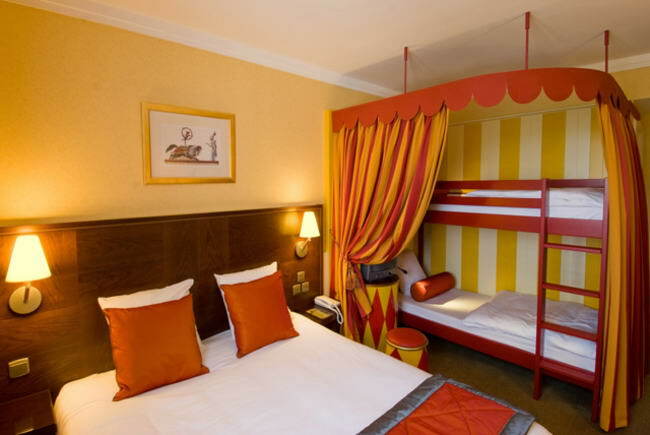 This amazing bunk bed has colorful curtains all around it. 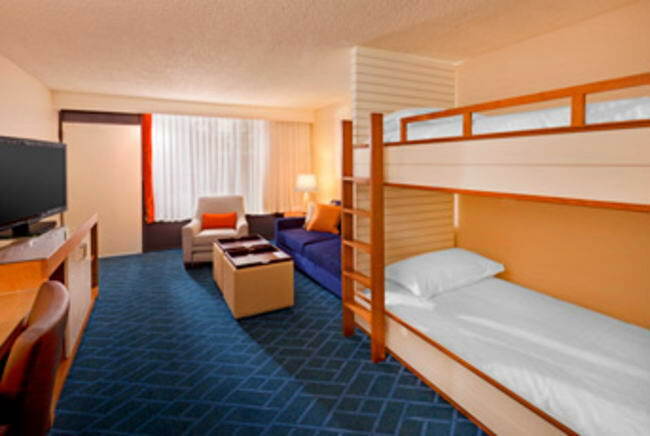 Fun, comfort and excitement that’s all this room is waiting to offer you. 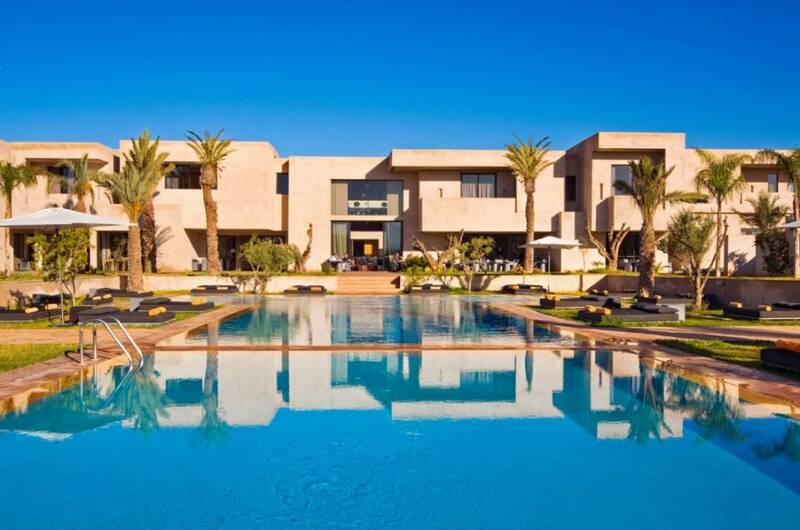 This room costs you 292, – Euros per day. This is a beautiful room which is for kids with a cute bunk bed. The room’s interior is just peachy. The room is equipped with an activity table and a large cozy sofa in which children can relax before they enjoy their sleep in the bunk bed. No bunk bed suite can be more wonderfully designed than this. 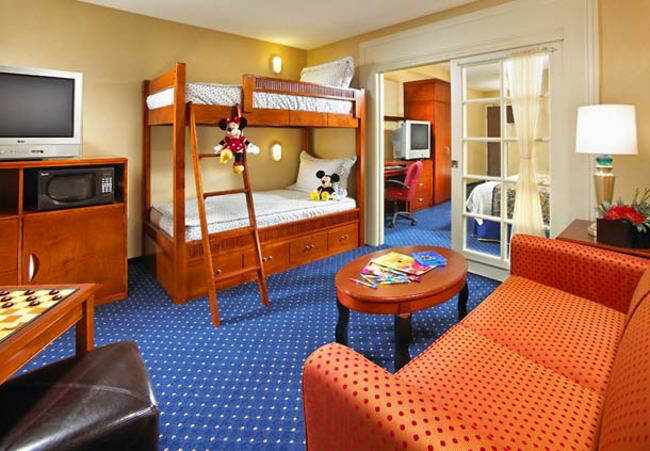 With color spread all around this is the best room for kids.Legoland Resort has a variety of rooms with majority having bunk beds. 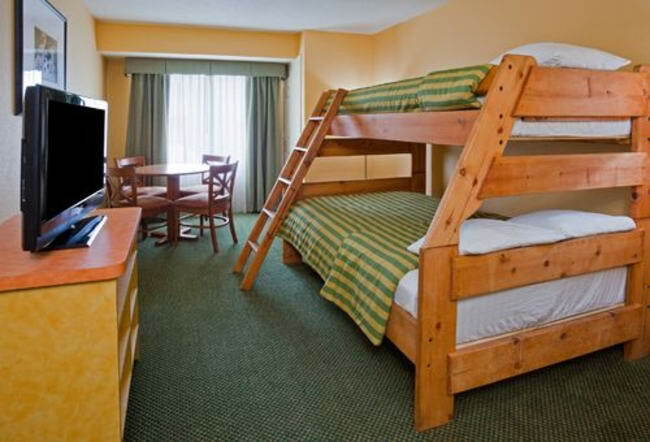 This is a beautiful spacious room with a large bunk bed that will make you feel comfortable while your stay. The room also has a sitting area where you can sit back and enjoy the serene interior of the room.